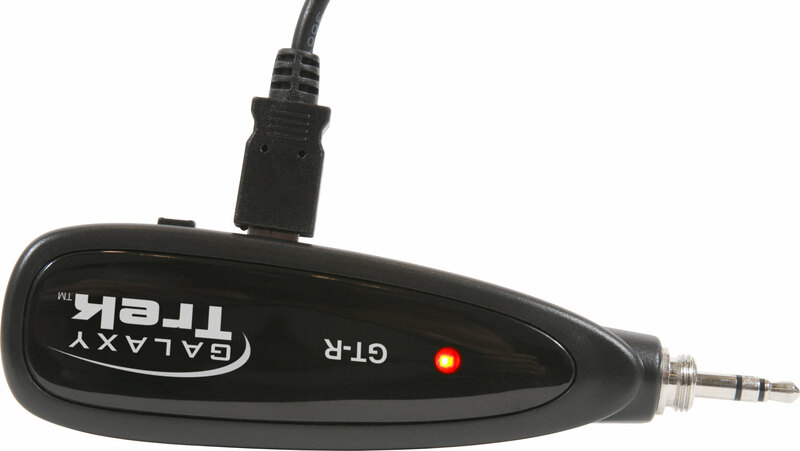 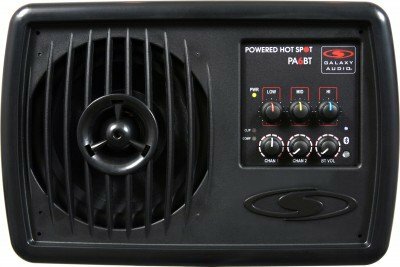 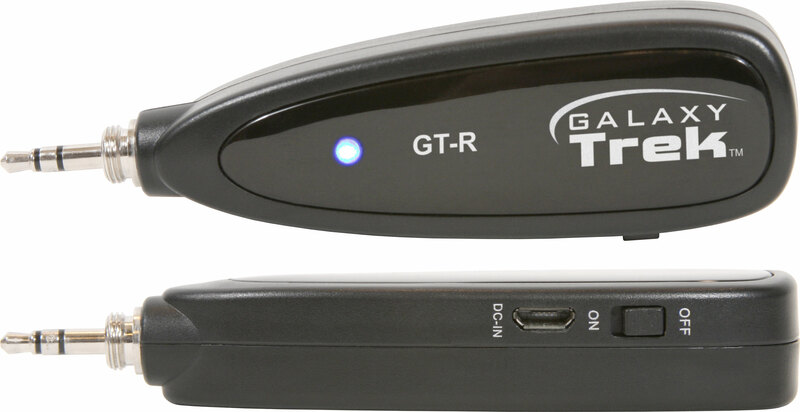 The GT-INST-1 is a portable, wireless disc transducer, featuring a durable, lightweight, high fidelity pickup for acoustic stringed instruments and box instruments. 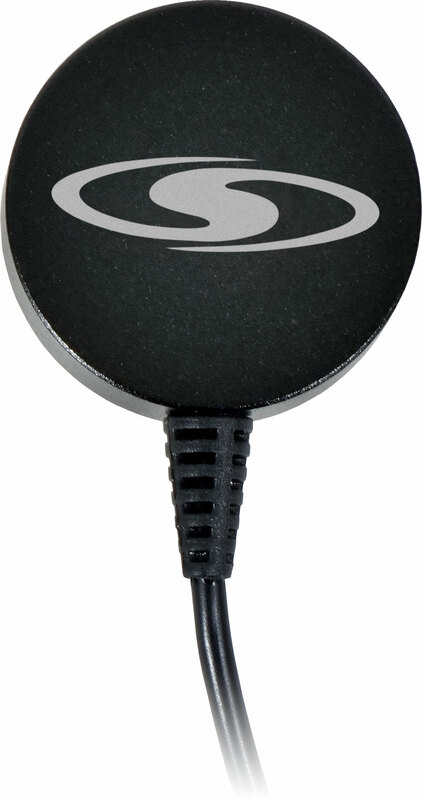 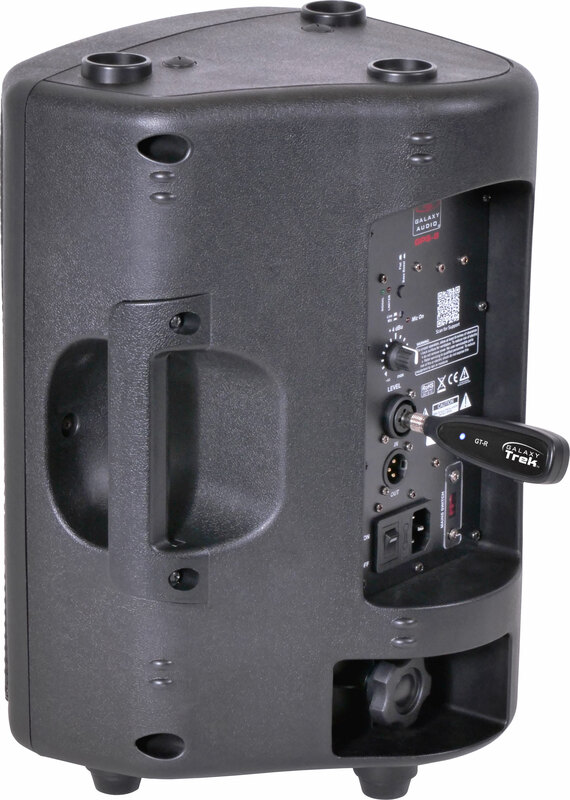 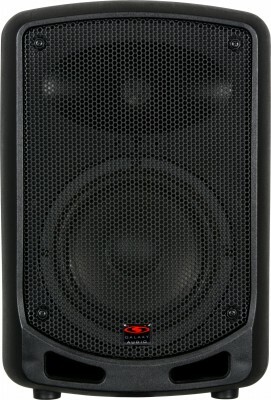 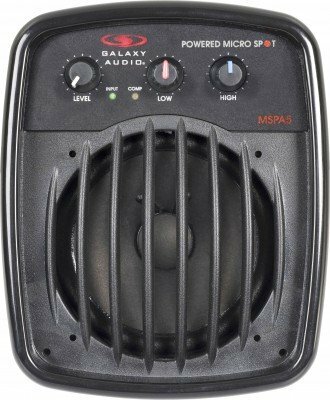 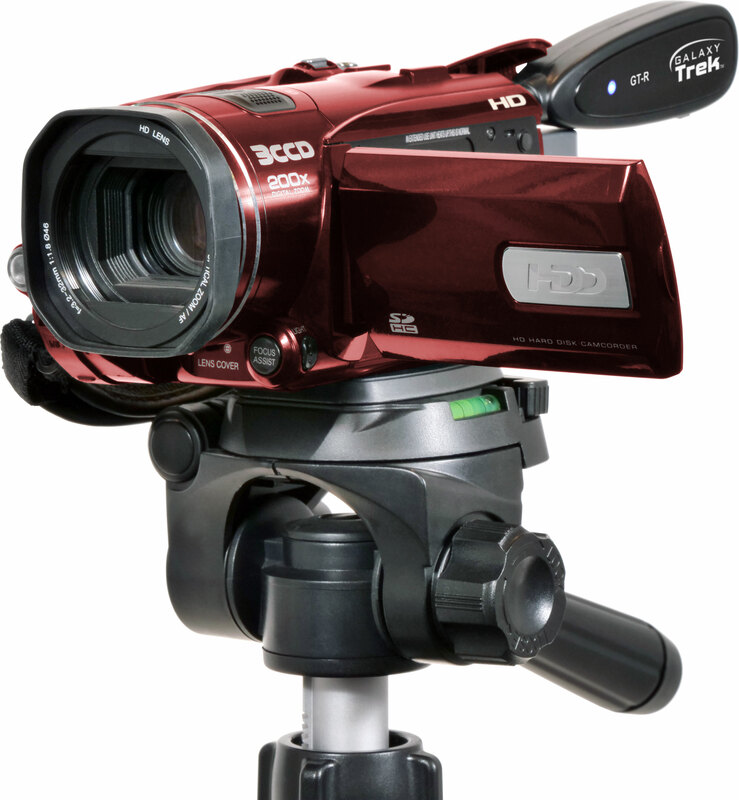 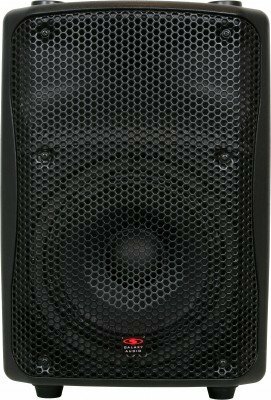 The high-quality disc transducer features rich, full-bodied, clear sound reproduction. Easy instrument attachment and worry-free operation make this a convenient “on the go” microphone solution. 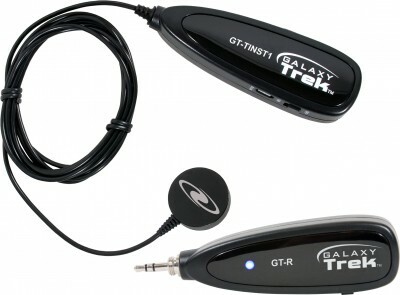 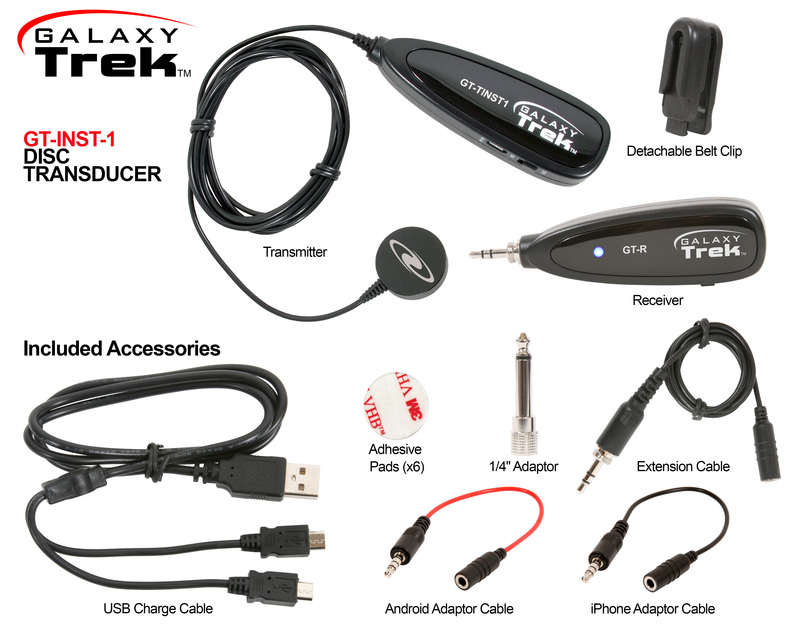 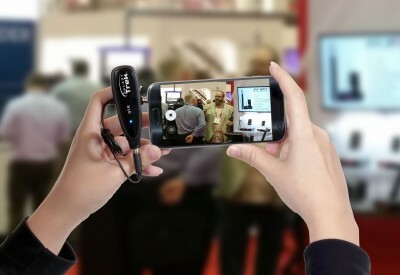 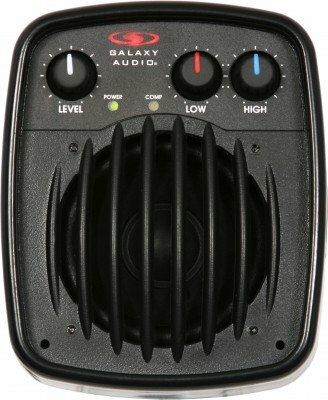 The new Galaxy Trek delivers quality wireless audio to numerous “on the go” applications.